Call 609-373-2603 to schedule your first appointment. If you need hearing aids in Monroe Township, NJ, but you aren’t sure where to find a location that provides quality hearing solutions and dedicated service, your search will be over as soon as you discover Miracle-Ear®. We offer the peace of mind of doing business with an independently owned and operated center that’s part of a nationwide brand with more than 1300 locations across the country. Today’s hearing solutions are designed to be almost invisible and are more powerful and programmable than ever before. Miracle-Ear offers hearing aids with GENIUS™ Technology that significantly reduce background interference and provide great reception in any direction. Many models fit entirely inside the ear, and hearing aids that may be partially visible outside of the ear canal are available in a range of shades to imitate each wearer’s natural skin tone. Achieving the proper setting and volume level of your hearing aid with GENIUS™ Technology is also a breeze thanks to customizable controls and an easy-to-use smartphone app*. During your checkup visit to our hearing aid center, our experienced hearing care specialists will also take the time to listen to your feedback and offer tips on how to get the most from your hearing aids. If you’re one of 36 million Americans who suffers from some degree of hearing loss**, call Miracle-Ear for a free hearing test† today. We’ll gladly tell you about everything that we provide, including our 30-day risk-free trial††, and furnish you with directions to our easily accessible location right here in Monroe Township. 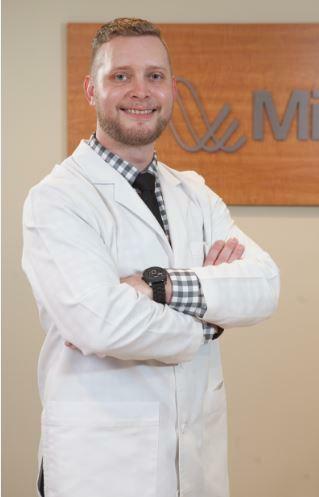 Shane has been a licensed Hearing Instrument Specialist with Miracle-Ear for over six years. Shane is licensed in New Jersey and Pennsylvania. Shane is also a member of the International Hearing Society. I have 2 years experience as a Hearing Instrument Specialist. 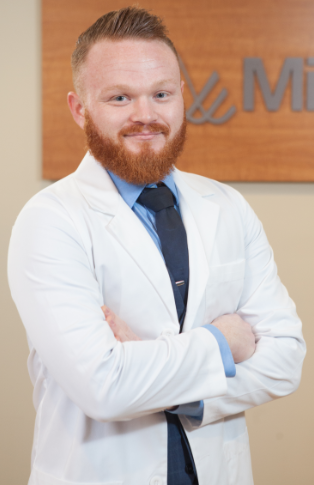 Being able to improve the quality of life for my patients and giving them back what they have been missing for years.